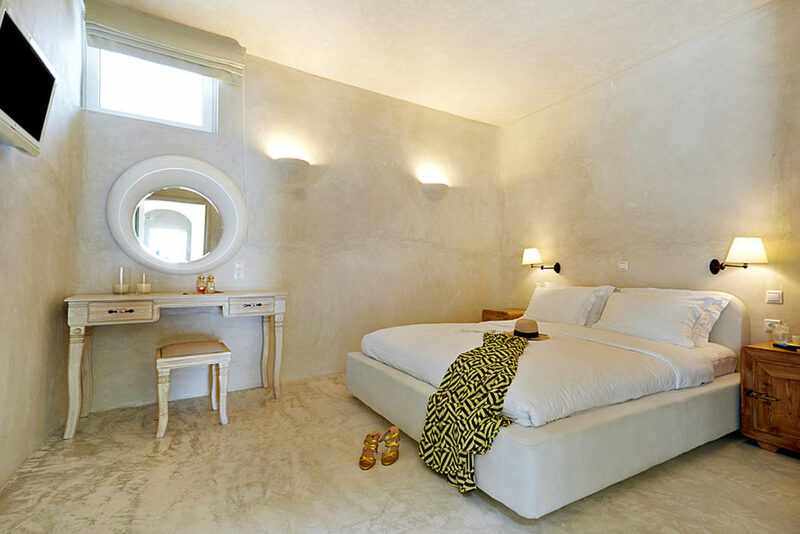 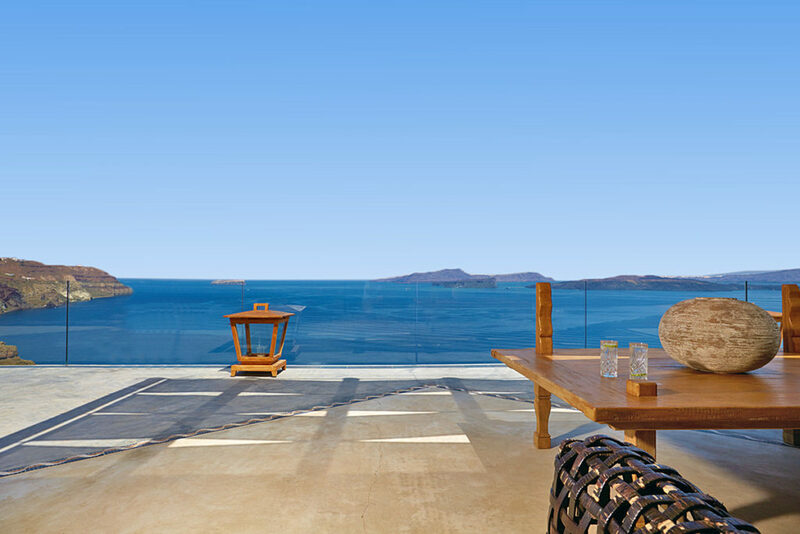 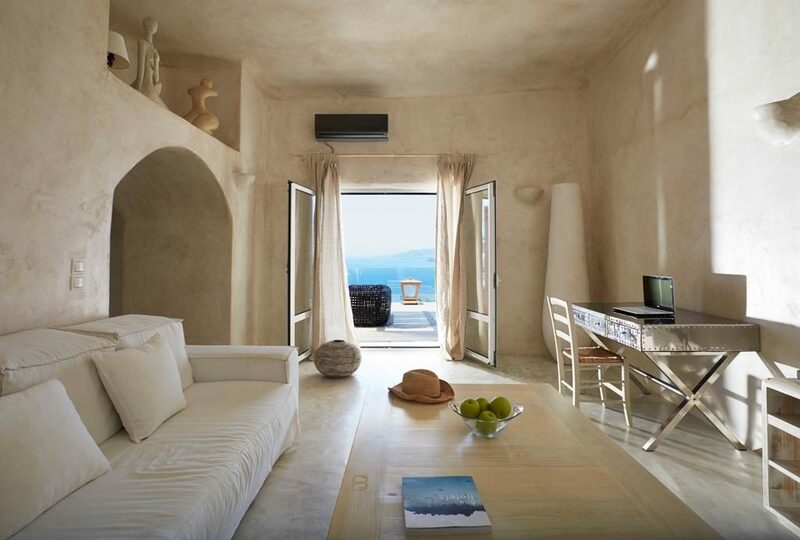 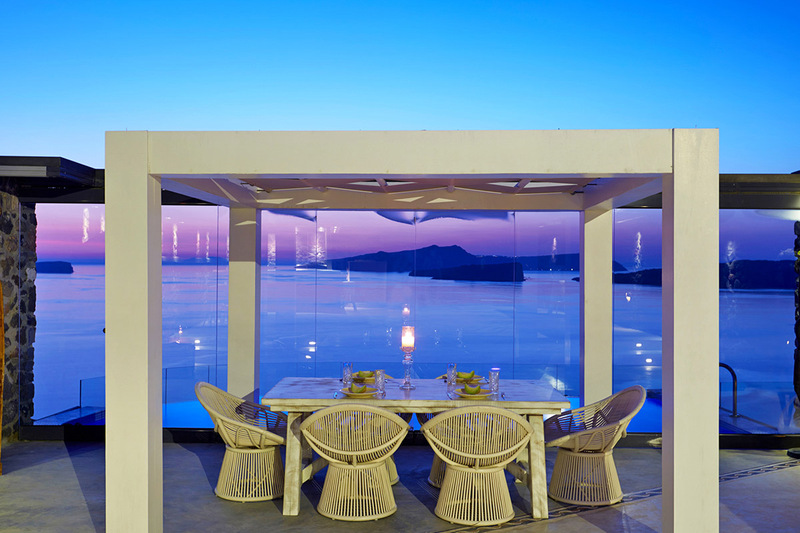 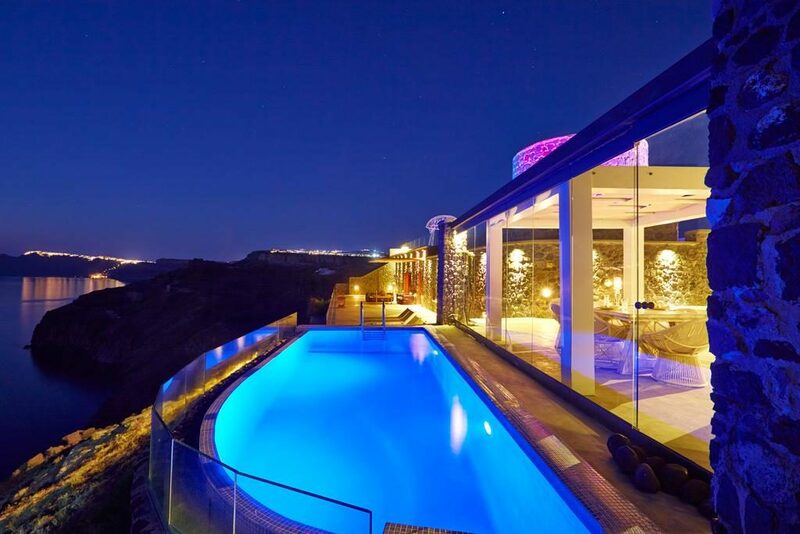 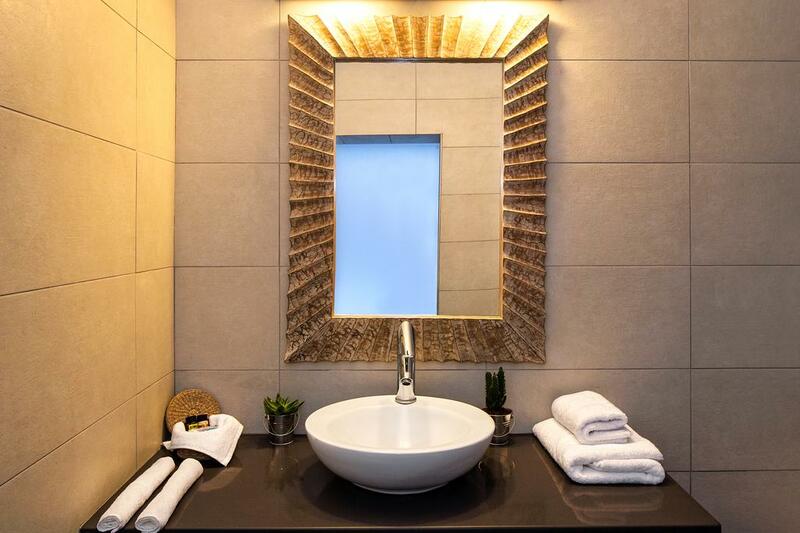 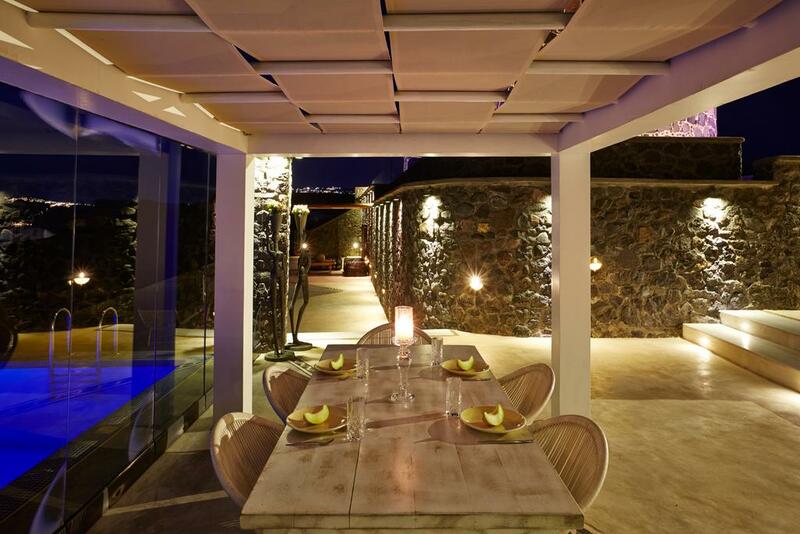 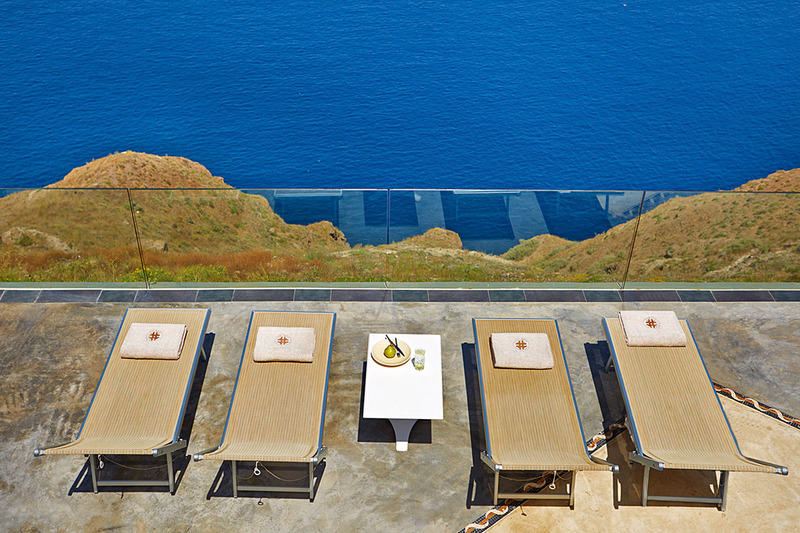 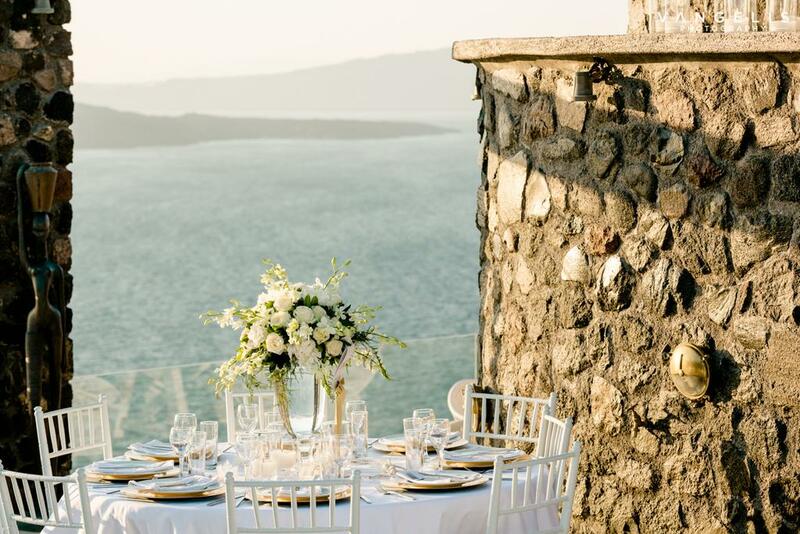 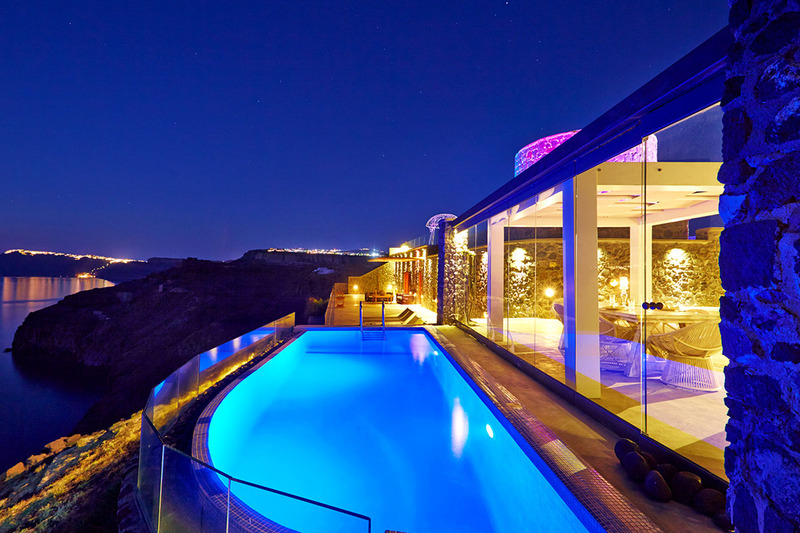 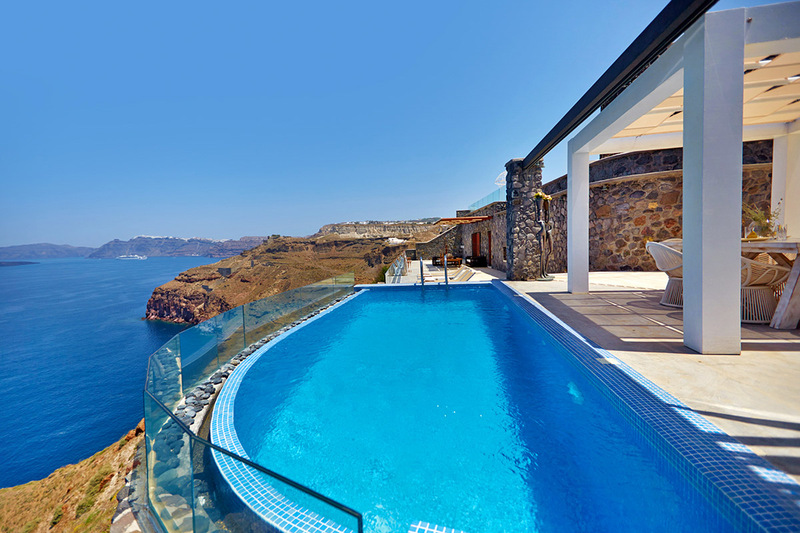 Cavo Ventus is part of the luxury Caldera collection and is located overlooking the caldera in the area of Akrotiri which is located to the south of the capital Fira. 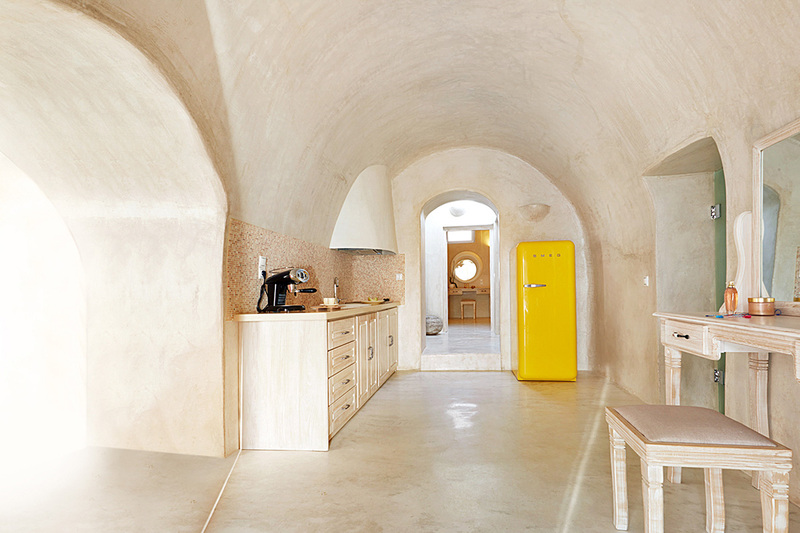 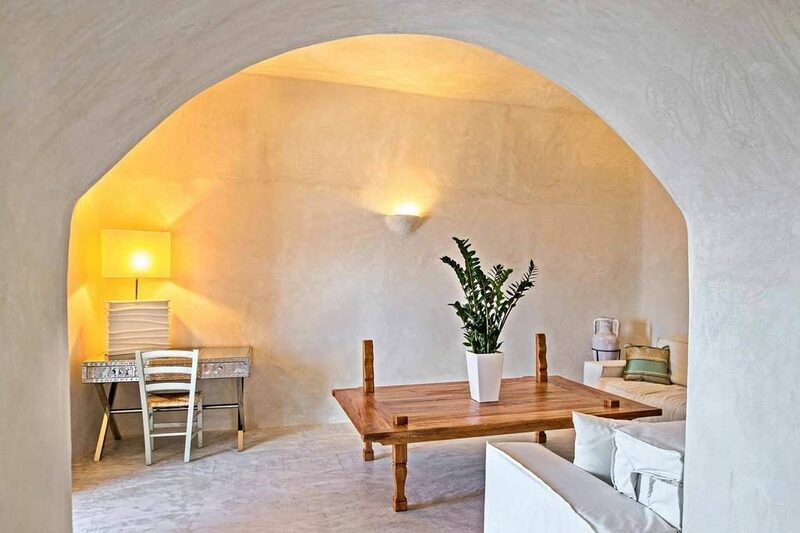 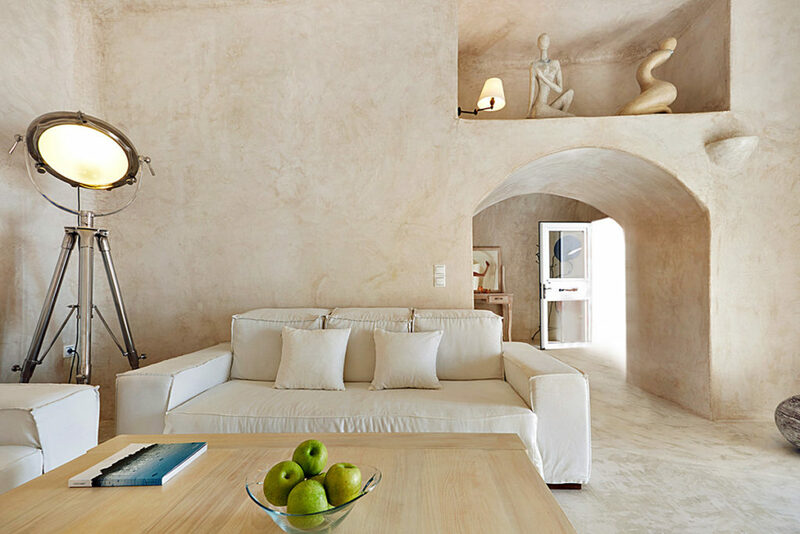 This beautiful villa has been constructed using local materials and is set around the base of an original windmill. 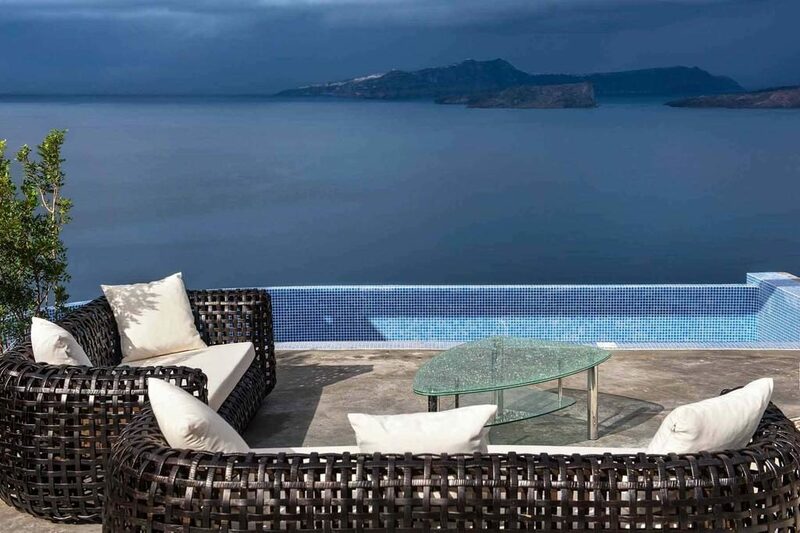 The property offers amazing unobstructed views of the caldera, with a private heated infinity pool and a large terrace where you can start the day with a delicious breakfast. 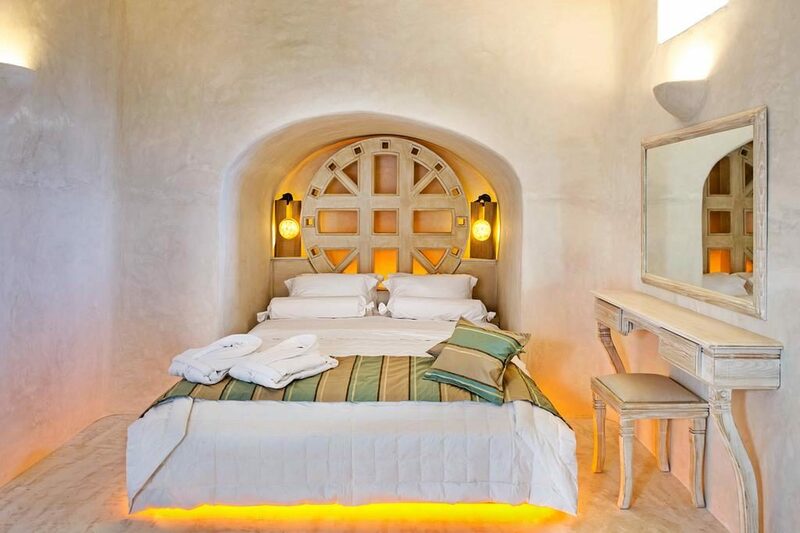 The property has 2 beautifully furnished bedrooms with queen-sized beds, 2 bathrooms one with jacuzzi bath, attractive living area, and a fully equipped kitchen. 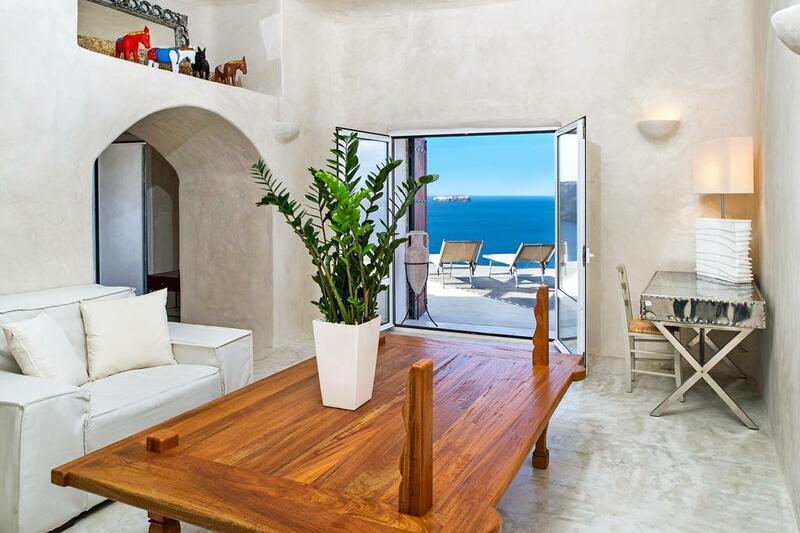 The house has a calm and simplistic style with fabulous views and will be the perfect choice for anyone seeking high-quality accommodation in a private setting.